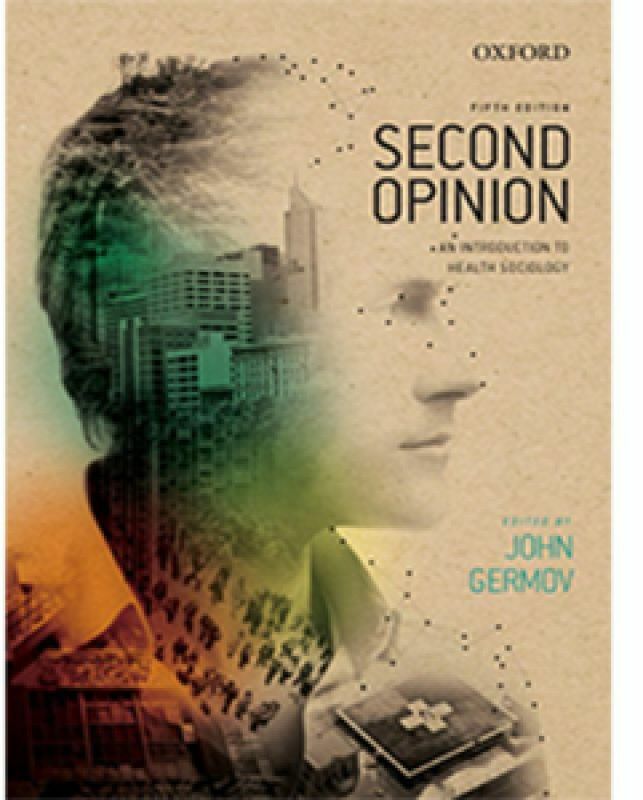 McIntyre J and Germov J, 2013. 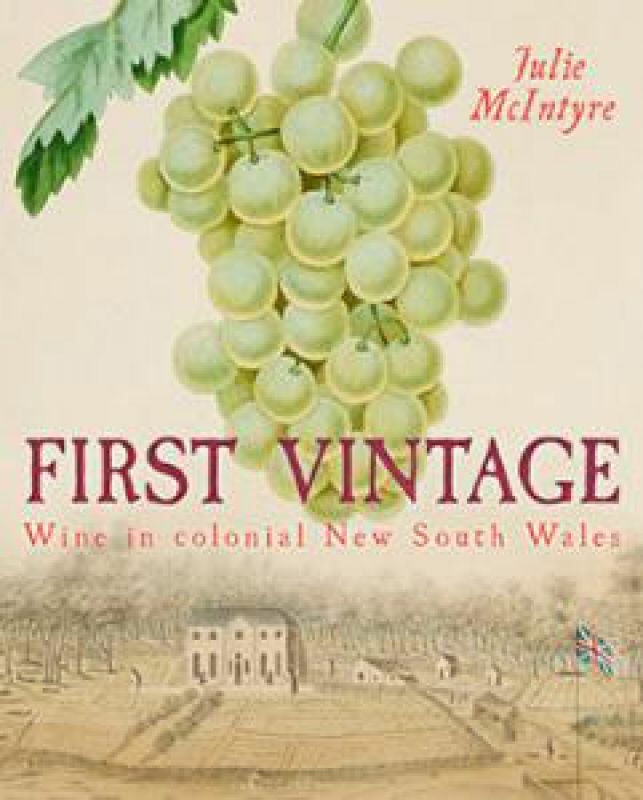 Drinking History: Enjoying Wine in Early Colonial New South Wales. In Eriksson S, Hastie M, Roberts, eds. 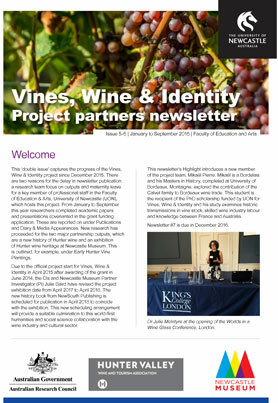 Eat History: Food and Drink in Australia and Beyond. Melbourne: Cambridge Scholars Press: 120-142. Simpson, J (2004) 'European farmers and the British ' agricultural revolution' in Leandro Prados (ed) Exceptionalism and Industrialisation: Britain and its European Rivals, 1688-1815. Cambridge: Cambridge University Press. Dunstan, D. & McIntyre, J. (2014) Wine, olives, silk and fruits: The Mediterranean plant complex and agrarian visions for a 'practical economic future' in colonial Australia, Journal of Australian Colonial History Vol 6. 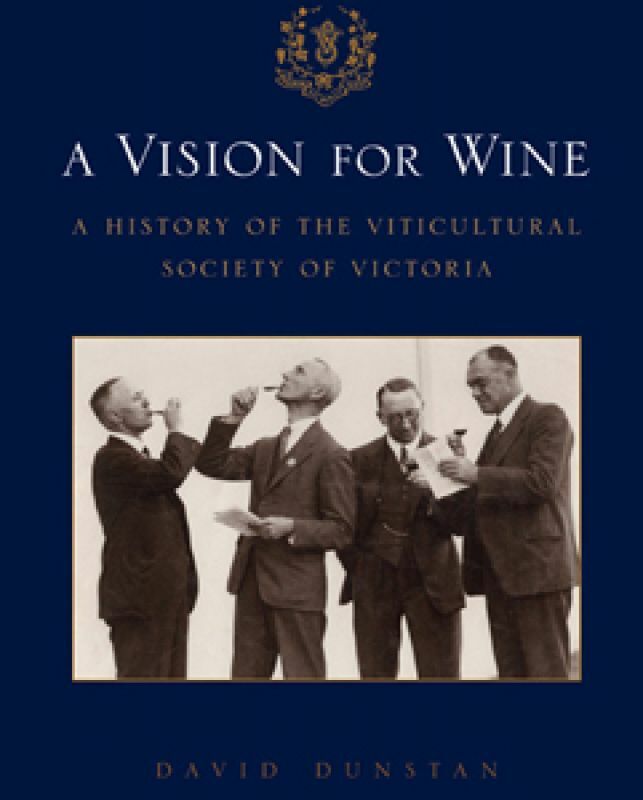 McIntyre, J. Mitchell, R. Boyle, B. and Ryan, S (2013) 'We used to get and give a lot of help: Networking, Cooperation and Knowledge Flow in the Hunter Valley Wine Cluster', Australian Economic History Review 53, 3: 247-267. McIntyre, J. (2009) Not Rich and Not British:Philip Schaeffer, 'Failed' Colonial Farmer Journal of Australian Colonial History, Vol. 11, 2009: 1-20.ISSN: 1441-0370. Simpson, J. 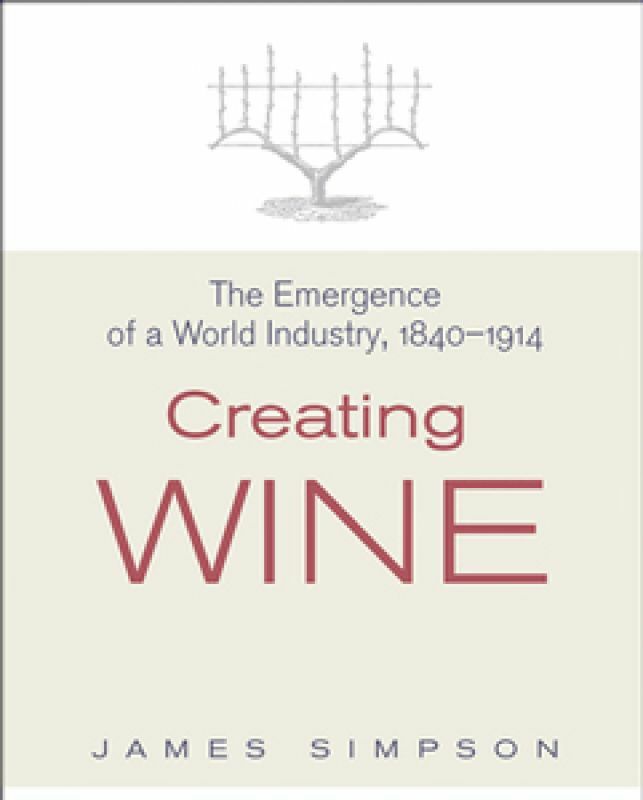 (2011) "Factor endowments, markets and vertically integration: The development of commercial wine production in Argentina, Australia and California, c1870-1914", Economic History Review - Journal of Iberian and Latin American Economic History. 29, 1: 39-66.